Dr. Jonathan Choi is a Certified Chiropractic Sports Physician (CCSP), Active Release Techniques (ART) certified provider, and Licensed Acupuncturist (L.Ac). He was born in South Korea and raised in Washington State. He completed his undergraduate and postgraduate degrees at University of Washington and Seattle University. Upon graduation, he received his Doctor of Chiropractic and Master of Acupuncture Oriental Medicine degree from Southern California University of Health Sciences. 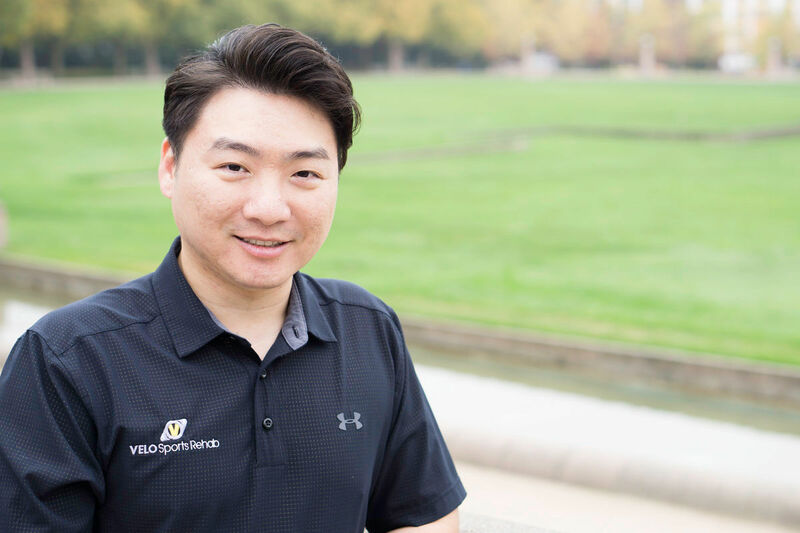 Throughout his training, Dr. Choi focused in treating sports, auto, and occupational injuries. He has full confidence in being able to utilize both chiropractic and acupuncture methods to create a more personalized treatment plan, taking into account one’s unique physical history and social background, considering all aspects of pain management, performance recovery/enhancement, and wellness care. Dr. Choi constantly tries to improve his skills by attending various seminars and studying on his own with genuine passion and desire to be the best in his field. Dr. Choi enjoys swimming, playing soccer, and spending time with his wife and his two boys.